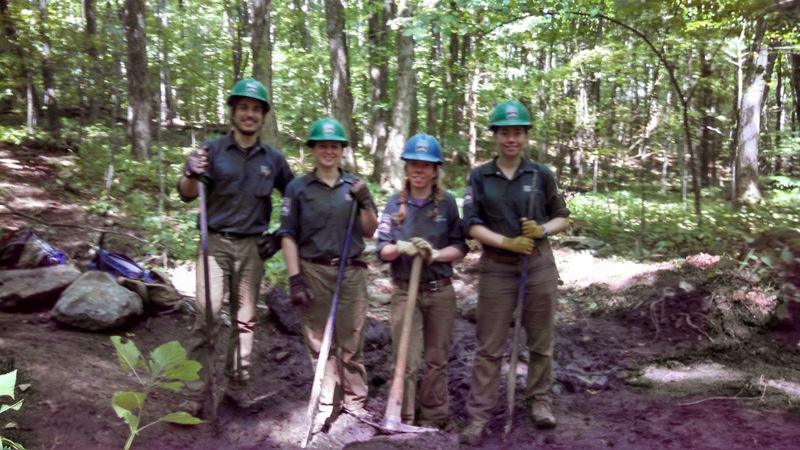 Want to work on the Appalachian Trail? Here are 9 direct links to employment pages of ground breaking stewardship organizations. The ATC is the mother-load that staffs personnel all over the trail. From working in the Huts for the AMC or as a ridgerunner Georgia to Maine, these are the places to get paid to be on, and around, the AT. Crew installing solar panels at the base of Gail. 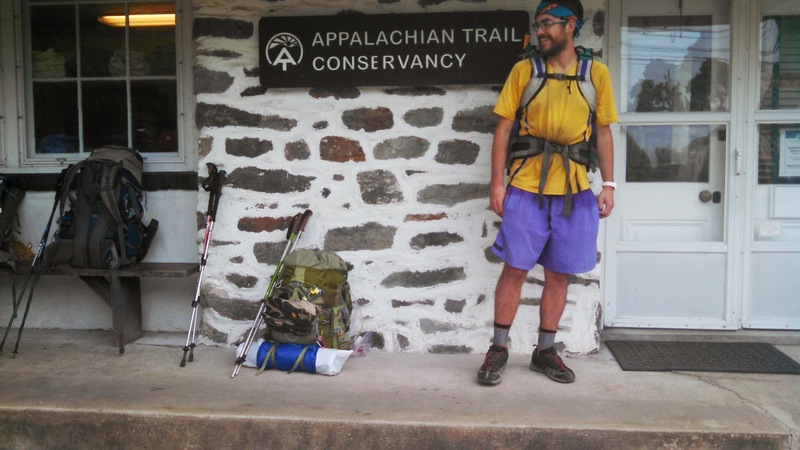 The AMC is the largest of all Appalachian Trail maintaining nonprofits. Several times a year they hire a large amount of trail maintainers, hut staff, backcountry construction crews, and an army of Administrators to keep the wheels turning. Once you get in with the AMC it is easy to apply around to other crews, positions, or huts. 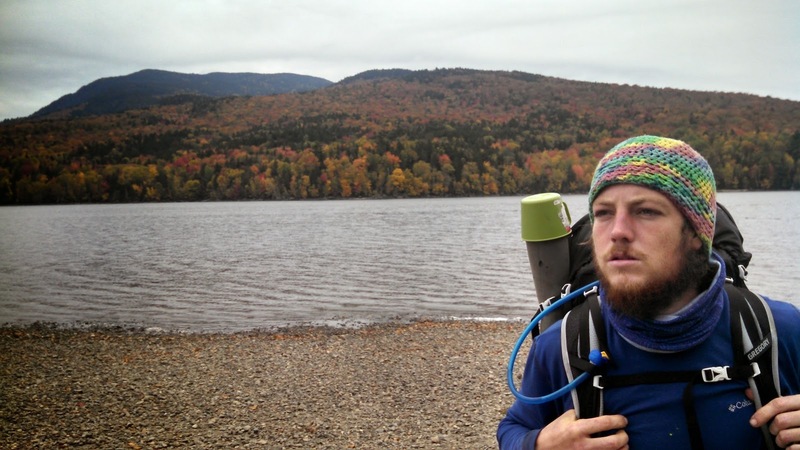 Thru hikers may sneer at the “All Your Money Club,” but they are performing the miracle of fundraising themselves. Every year they turn those bunk bucks into jobs and conservation. In the early 1900s, a Maine man went fishing around the highest peak in the state and fell in love. Governor Percival Baxter worked for the next 20 years trying to convince Maine to buy the land around Katahdin Peak. Calling the mountain Maine’s “crowning glory” he once took a group of politicians up the Knife’s Edge, what’s now known as Baxter Peak. After his time as governor, he started to do what the state wouldn’t: buy and protect the land. For the next 30 years, Baxter bought 28 parcels that make up the majority of the park with his personal funds. He donated the land to the state but with specific management conditions that keep it roadless and wild. When he died, Baxter left millions to the park as an endowment. BSP is the coolest state park in the country. Twice a year they hire employees for work all around the massive park. Take an Avalanche course with Acadia Mountain Guides and toss BSP your resume. It’s worth applying if only to get a letter of rejection on their beautiful stationary. Who wouldn’t want to spend their summers and falls in Maine? As someone that claims the North Carolina is superior in most ways, NC autumns pale in comparison to Maine’s. 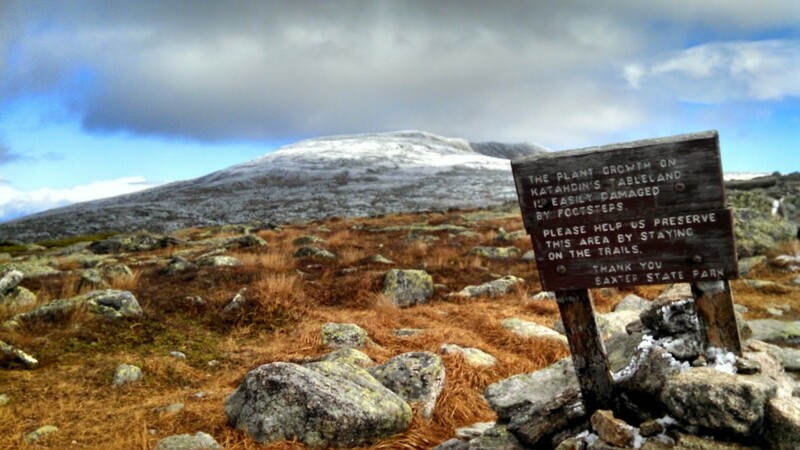 Heralded as the best state on the trail, Maine mountains are difficult and glorious. The MATC is responsible for 267 miles of the Appalachian Trail in Maine and they hire trail crews all over it. They also have multiple high altitude campgrounds that require Muir like posts as Caretakers. The MATC also pays more than a sack of flower and some mutton. Recreational Long Distance hiking was born on the Long Trail. For over 100 years, the Green Mountain Club has been working to create and protect long trails. One of the first places to adapt “Pack it In, Pack It Out,” modern backcountry ethics where first discussed here. Enjoy the overlapping section with the AT but with the option to push to Canada. 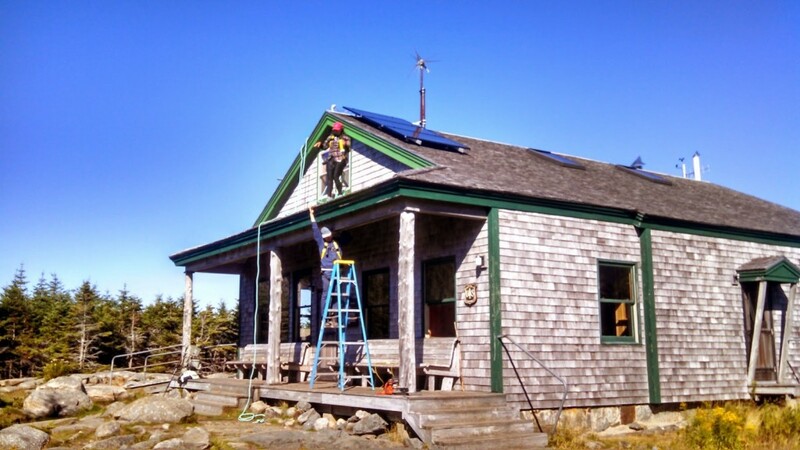 Caretaker and trail positions have a lot of the same beautiful benefits as the MATC jobs but don’t require having to live around crotchety Mainers. Its always sunny if you’re high enough. 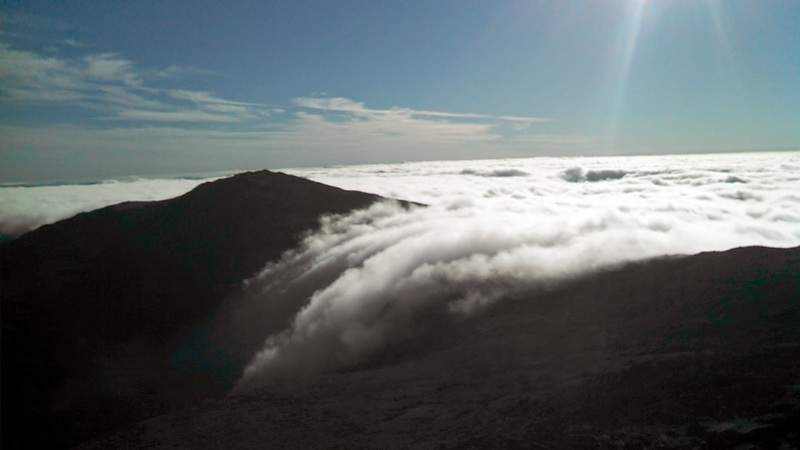 Come work in the Northern Presidentials of the White National Forest and show the world what it’s like to be trailstrong. Trailcrews and Caretakers regularly work above 4000 ft elev (which is like Colorado 12000 ft elev) in the most unpredictable and rugged regions in the country. There is no secret why the White Mountains make so many great rock climbers and mountaineers, they are devastating. Any given day you can get a sunburned and/or catch some flurries. Work a few seasons in the Whites and you can work on any mountain. The AMC is bigger but the NYNJTC is extremely organized and effective. They specifically maintain the NJ/NY areas on the AT (which if you haven’t hiked, you freaking should. I guarantee you won’t be able to make fun of New Jersey the same again). They also hire Catskill Summit Stewards at $15/hr. That’s right; peak bagging at a livable wage. You can also work as a caretaker so you can pretend you aren’t actually in New Jersey. In the past 5 years, SAWS has brought Wilderness stewardship back to the Southeast. Every year SAWS employs Wilderness Rangers, professional, and volunteer trailcrews to do the work the federal government cannot. 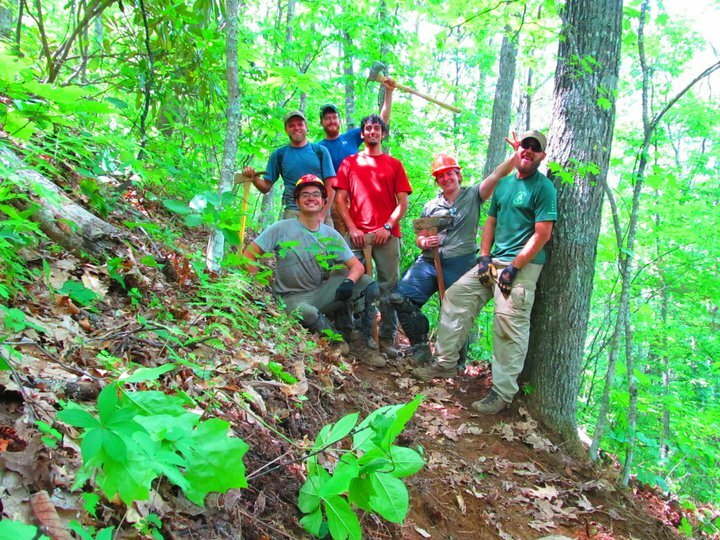 From the Linville Gorge to the Cohutta, SAWS has boots on the ground educating and protecting your Wilderness Areas. Don’t have a first aid, leave no trace, or crosscut saw certification? SAWS takes care of that, they start off each season with a FREE skills institute to get certifications and educations outdoor stewards and educators need. Their range extends off the Appalachian Trail to dozens of Wilderness Areas south of Harpers Ferry. Ok so this is still New Jersey on the AT. Surprised? For the Past 64 years, the Nature Conservancy has focused on lands of significance and those under pressure. If a particular land has been targeted for their efforts, they’ll buy it and conserve it. Since the 1950s, the Nature Conservancy has protected over 120 million acres (The size of California with a South Carolina on top). In the past few decades, some purchases have helped the ATC acquire new land to move the AT onto better, more sustainable trail. They have helped insure the trail remains intact and the management of the land it’s on is in the right hands. YUGE organization with jobs all over the world. 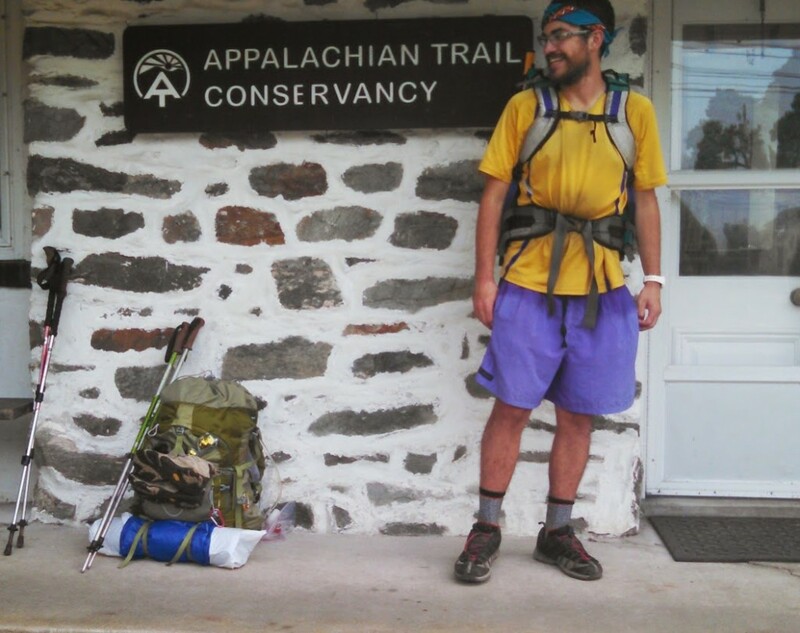 The organization that is designated to the reservation and protection of the Appalachian Trail. The ATC hires ridge runners, maintainers, and numerous positions in and out of the office. With bases in Asheville, Roanoke, Harpers Ferry, Boiling Springs, and more, the ATC isn’t far from anyone in the East. The ATC is famous for passion, communication, treating employees with respect and encouraging employees to hike on the Appalachian Trail. If you get the chance, take the job, and never look back. Still don’t feel qualified? Volunteer with any of these organizations for experience, contacts, and for you. Volunteering turns to jobs in a season. Volunteering to hard? Cut a check! One suggsestion from an old teacher – grammar and spell check before you post. Because spelling and grammatical errors make you seem less than professional and maybe not to be trusted as far as your knowledge base and authenticity. 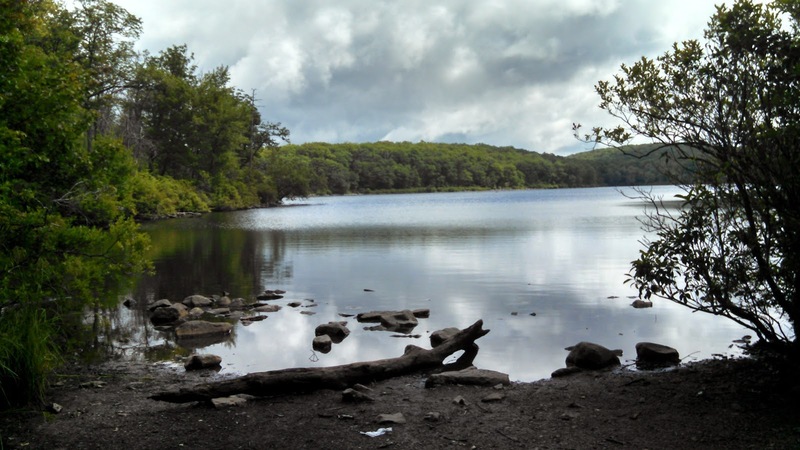 Just a suggestion from a person who loves all things nature, has the AT thru-hike on her bucket list and wants everyone to be as successful in their life as possible. Cheers!